Young People's Party (UK): YPP Friday Meet-up, Friday 28 November. YPP Friday Meet-up, Friday 28 November. 1. Two of us went to this demo on Monday, we handed out a few leaflets, I did a quick speech and we had a collaborative chat with the Something New Party in the pub afterwards. 2. 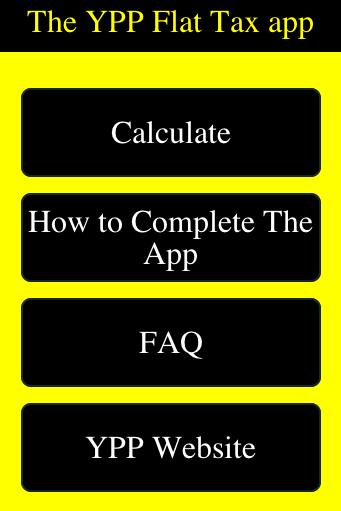 The app is finally taking shape and should be ready in a couple of weeks. 3. YPP meet-up tomorrow 28 November - The Brewmaster nr Leicester Square Tube (Exit 1 and turn left at the top of the stairs into "St Martin's Court") from about 5.20 onwards. We put a yellow YPP leaflet on the table so that you can recognise us. Given how cold it is, we might have to retreat inside.